How Much Does Call Center Software Cost? Most companies are hesitant to share the cost of call center software on their websites. They’d rather you fill out a contact form, talk to a member of the sales team and view a live demo before the cost is revealed. In many ways, that’s understandable. Pricing is based on a number of different factors, including the quality of the product and its features. Call center software providers want you to understand the benefits of their products before making a judgment solely on price. At Kunnect, our philosophy is different. We believe in being upfront about pricing. 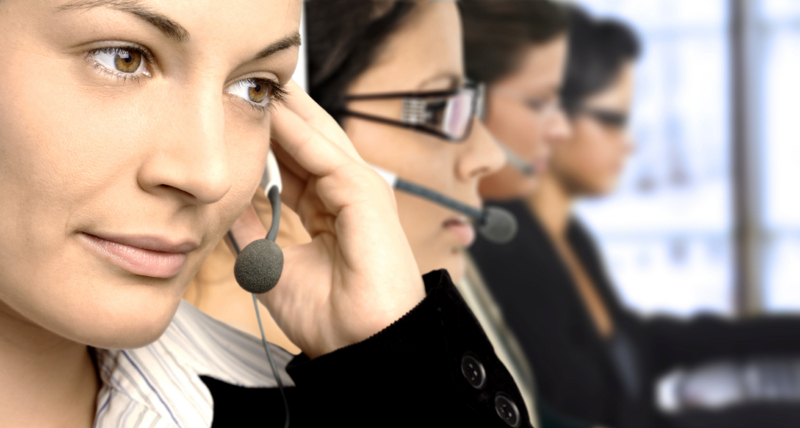 Our hosted call center software costs $125 per agent per month with a deposit of $125 per agent. The price is all-inclusive without hidden fees. In addition to our customer service, we think that straightforward pricing is one of our best selling points. On the low end of the spectrum, you’re almost certainly dealing with hidden fees. Some companies try to entice business customers with a low per-agent price that doesn’t include telecom. The telecom may be billed by the minute, which makes it difficult to predict what your actual monthly cost will be. Often, the customer ends up paying more when telecom is billed by the minute. Let’s say your agents are on the phone an average of 8,000 minutes a month, which is fairly standard. If the per-minute rate is just 1 cent – the low end of the spectrum – that’s an extra $80 per month. Add that to the per-agent price, and now your $50 monthly service costs $130. Hidden fees don’t end with telecom. Some companies charge additional monthly fees for standard features such as call recording, interactive voice response (IVRs) and automatic call distributors (ACDs). At $10-$15 a month per agent for each feature, the total cost quickly escalates. At Kunnect, all of those features and more – including predictive dialing – are included for $125 per month. Our licenses are concurrent, meaning multiple agents can share a license if they work different shifts. The plan in month-to-month, so no long-term commitment is required. We’re not suggesting that it’s never OK to go with a company that has an a la carte approach to the cost of call center software. The key is to read the fine print to understand all the associated fees and costs. If your call volume is low, an a la carte approach could be a reasonable solution. If volume is high or you anticipate growth, all-inclusive pricing is probably a better way to manage the cost of call center software. How reliable is the customer support? What are the average hold times to reach a live agent? Are agents available 24/7? Does the software integrate with your current systems? The cost of call center software means very little if the software doesn’t seamlessly integrate with your existing CRM and back office systems. Can the software be customized? Different companies have different call center needs. Does the vendor offer the flexibility of customized solutions?